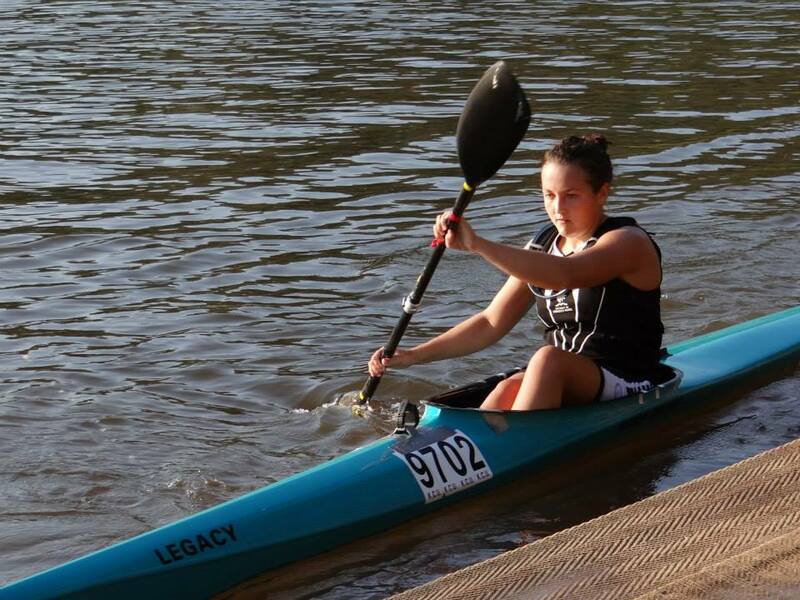 Congratulations to Kelly & Nicole for making the under 18 K2 to represent South Africa in Denmark. We are all very proud of you but I am sure not as proud as your parents. 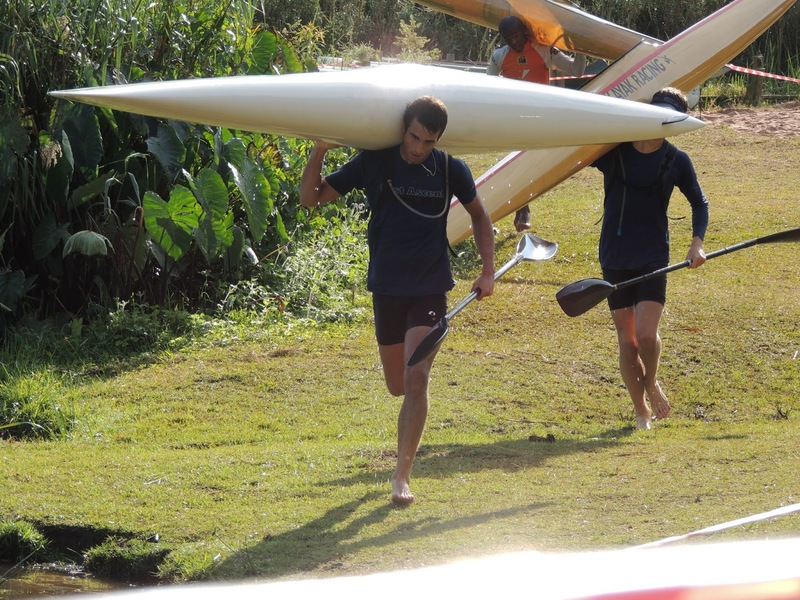 See you on the water tomorrow. Cape Town – With his son and defending champion Hank McGregor conspicuously absent from this year's Berg River Canoe Marathon that starts in Paarl on 10 July, 61 year old Lee McGregor has stepped into the breach and plans to make full use of the uncluttered opportunity to make his mark. "When Hank was younger I did a few Bergs with him, and there was always that feeling that I was just there to help Hank," says McGregor. "Now that Hank is not racing this year, it gives me freedom to race my own race and have some fun." 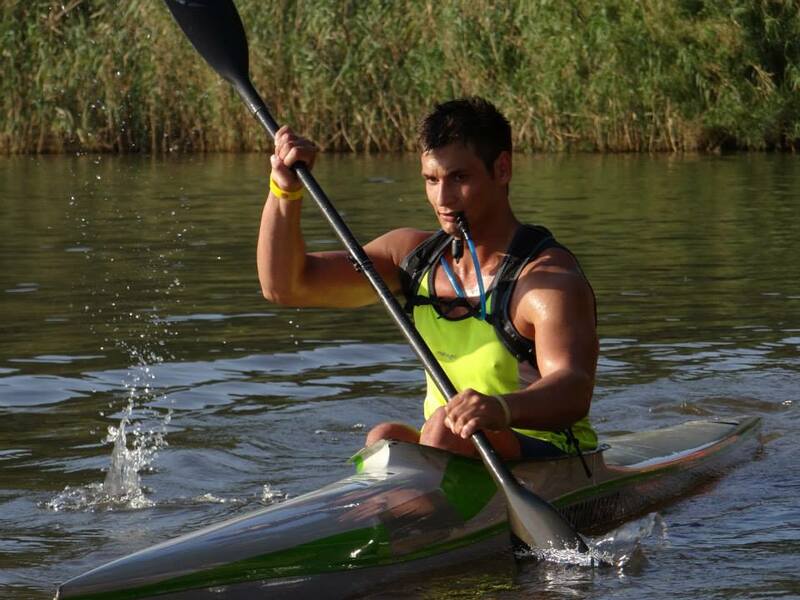 McGregor showed just what sort of form he is in at the recent Swartland Canoe Marathon, when he finished seventh, easily winning his Grand Master class and closing in on winning Under 23 Ivan Kruger. 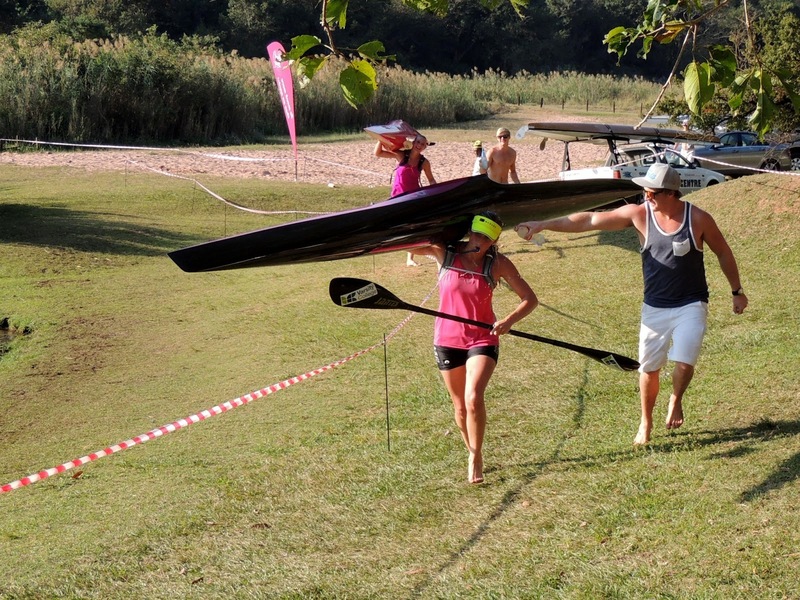 "The Swartland was fun but I had to start in C batch, and I worked my way through the field. 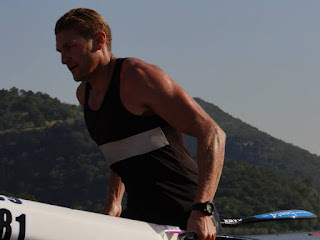 But that meant I was basically time trialling the race on my own, I hardly ever settled into a bunch!" said McGregor. 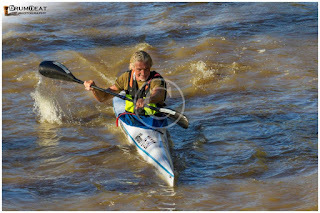 He is studiously avoiding the issue, but based on his Swartland result the 61 year old is poised to rewrite the record books if he can finish in the top ten overall, as a paddler over 50 years of age has never finished in the top ten of the tough four day 220km race from Paarl to the West Coast. Andre Collins finished 20th when he was 51 years old and then improved on his own record by finishing 16th when he was 54 years old. 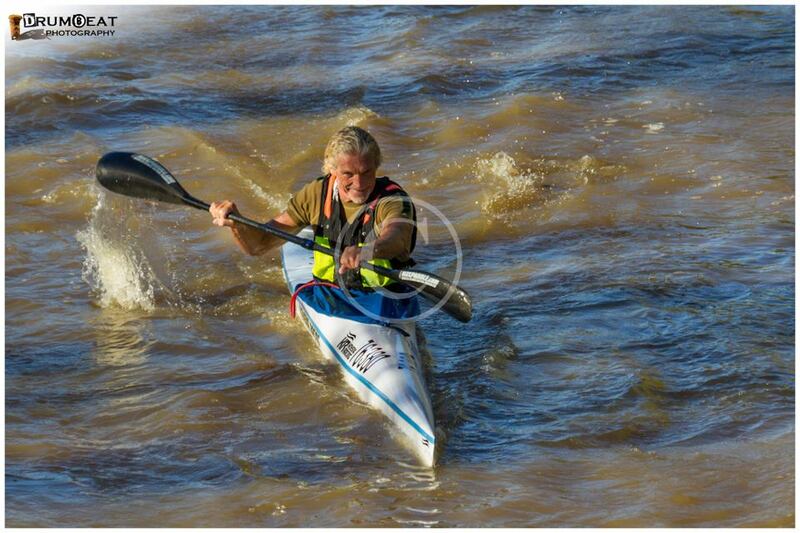 Gauteng powerhouse Graham Monteith did even better by finishing 14th when he was 53 years old and again improved on his own record by finishing 11th when he was 54 years old. 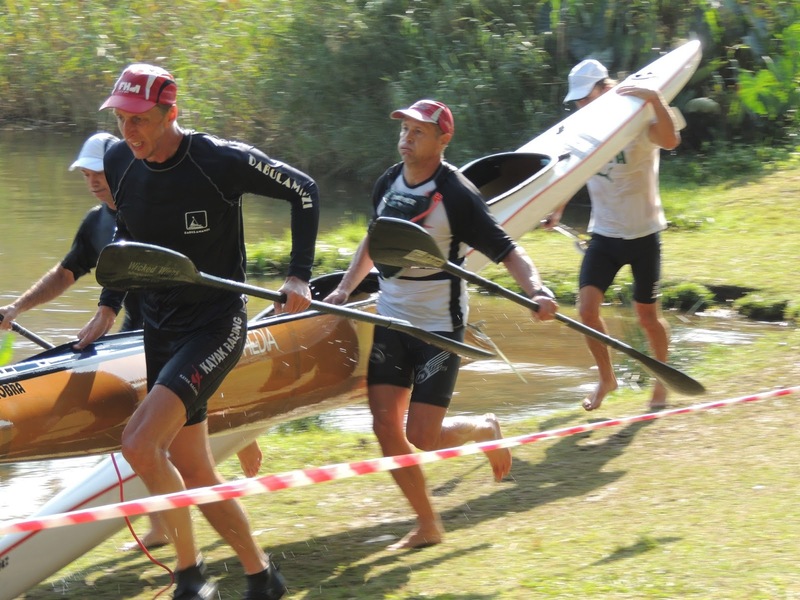 But no paddler older than 50 has ever raced into the top ten. "If you take his seventh position on the Swartland he will most probably be the first over 60 paddler to reach the top 20 on Berg this year and there is even an outside chance for top ten!" 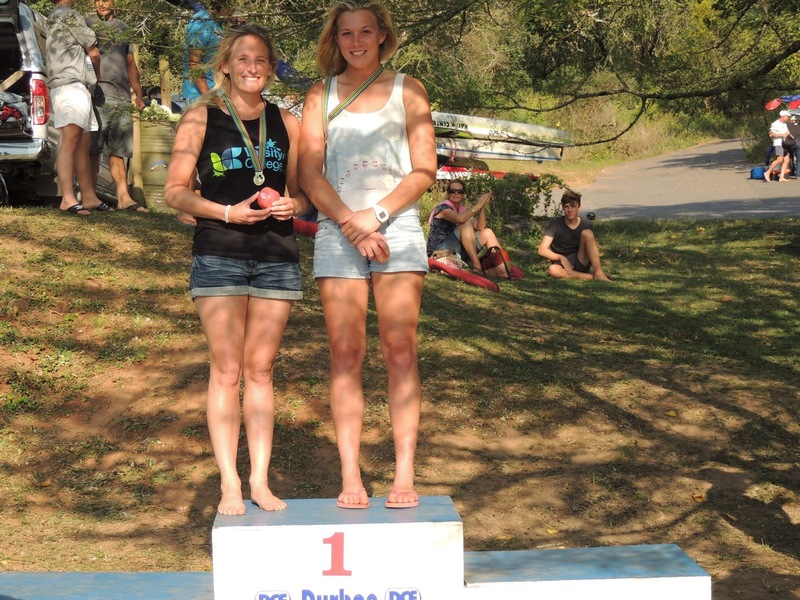 said stalwart statistician Giel van Deventer, also the joint record holder for most Bergs completed. "The man is just amazing." 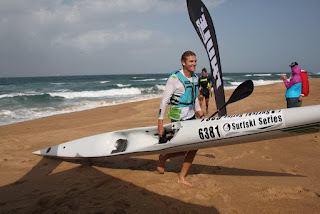 Icon Nollie Meiring won the first ever Berg at 44 years of age, and to this day remains the only veteran (or over 40 years of age) paddler to win the race. McGregor had been based in the US and flew home on the spur of the moment after getting a phone call from his son asking him to return to Durban. "I didn't hesitate," says Lee McGregor, who was also a highly successful international swimmer and surf lifesaver. "It felt like it was time to put something back and to help where I can." 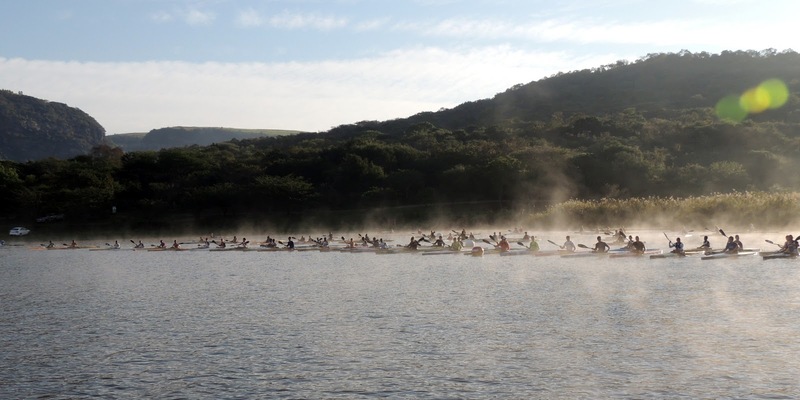 He has been spending long hours training paddlers at Blue Lagoon in Durban, before heading down to the Western Cape once again to settle in ahead of his Berg 29013 campaign. McGregor started his Berg career while he was still living in Cape Town, and his son began paddling inspired by watching his father's efforts on the river. However this will only be McGregor's fifth Berg Marathon. 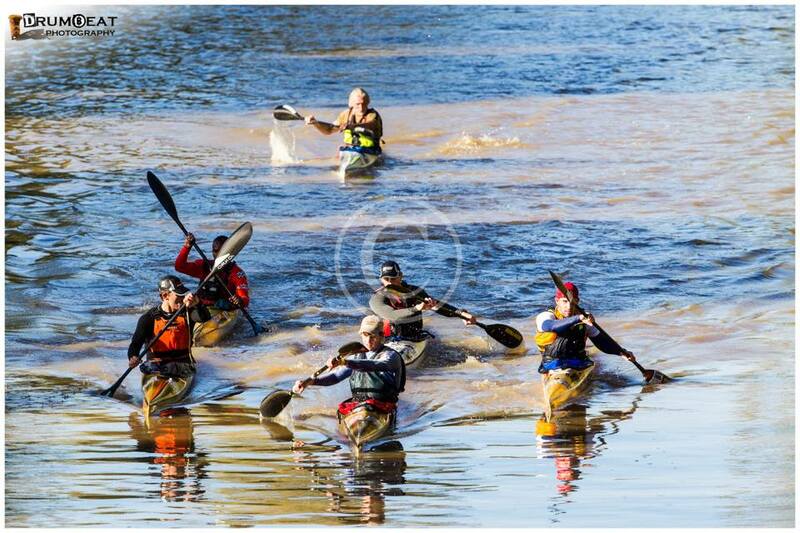 The Berg River Canoe marathon starts in Paarl on 10 July and ends at Velddrif on 13 July. 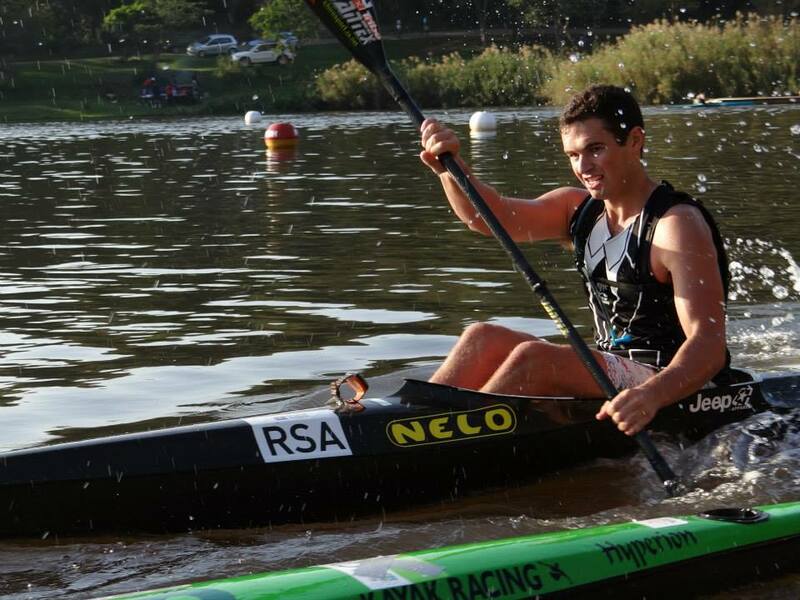 Congratulations to Calvin Mc Kie for being selected yesterday to represent SA under 18 in Denmark at World Marathon Champs! 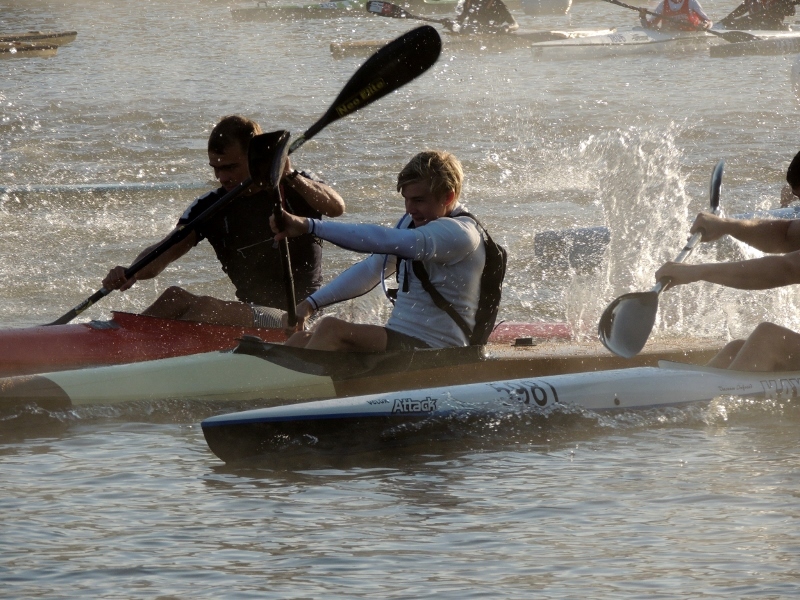 We now have 11 paddlers from MacSquad heading for Denmark. 35 podium finishes for the MacSquad. 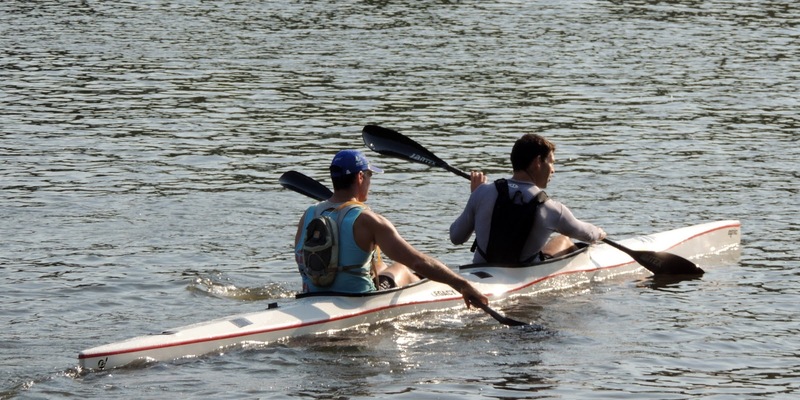 And that´s without Grant (in Mauritius) and Brandon (in Cape Town) and Hank (seconding Pippa on Sunday). No point in congratulating any of you personally. You all did your best and that is what it is all about. Congratulations to you all. 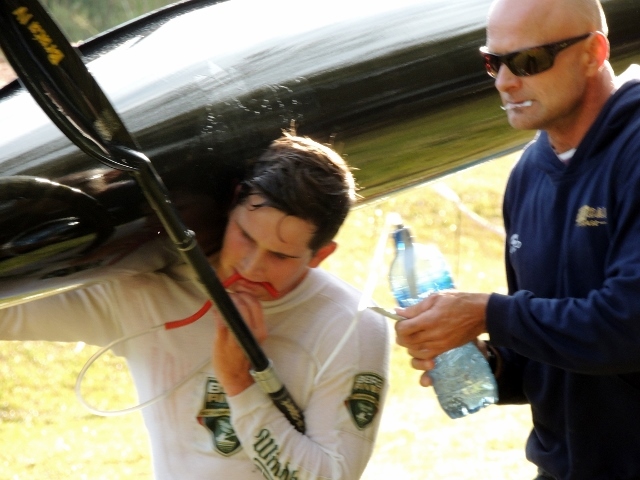 But this week´s training must be harder than last week´s. If not this week, then which week? So, let´s make it happen, not watch it happen and one day wonder what could have happened. 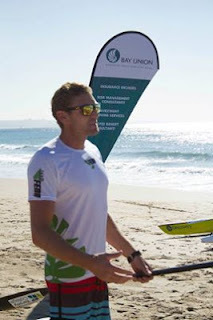 On Saturday 15th a Free Surf ski Clinic was held by Barry Lewin ( Surf ski School) and Hank McGregor from ( Macsquad) to help encourage New paddlers and current when it comes to Surf Skills & Style and any Questions that maybe we could help answer. The Clinic was run in conjunction with The Bay Union Winter Series Races . It was a fantastic Day out and hopefully we helped everyone who was there to learn some new tricks of the trade . Only the next race will tell once the theory has been put into practice!! 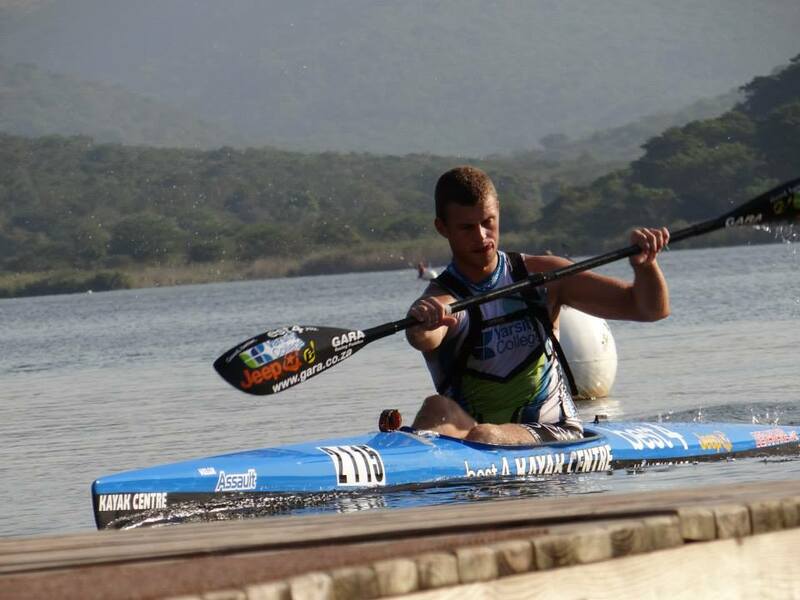 One of the outstanding paddles of the day though, went to Stella Canoe Clubs (KZN) Lee McGregor. McGregor, a Grandmaster (i.e. 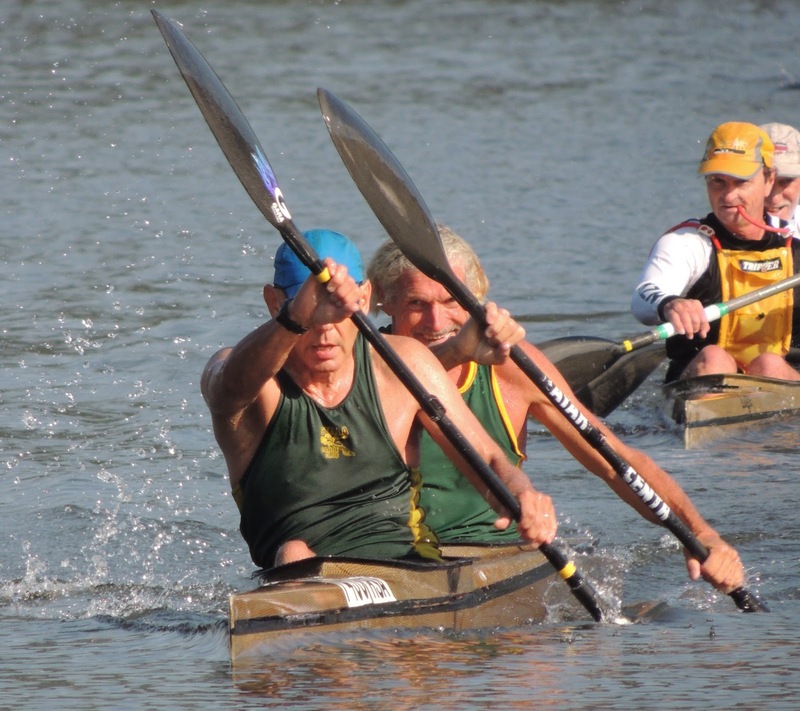 60 - 64 years), starting in 'C' batch, powered away to catch and pass all of those paddlers in 'B' batch and work his way into the 'A' batch paddler's to come home in 2:39:14 to record 9th place overall, an excellent result especially as he paddled alone for virtually the entire day. 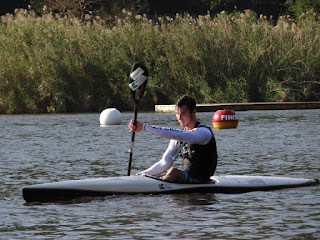 Again on Day 2, Grandmaster Lee McGregor made inroads into the ranks of the 'youngsters' around him to record an excellent time of 3:09:19 to finish 7th overall with the time of 5:48:33. Any finishing time under 6 hours for this event is a top-rated one and so now the question everyone must be asking, will he be racing the 2013 Berg? Because of he does, another McGregor could well be re-writing some of the records in this iconic race! Lee McGregor Catching 2nd Bunch on his own. 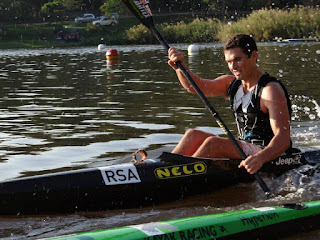 Coach Lee pulled off a 7th overall in #Swartlands SA K1 Champs. 12 of the Squad on the podium - what else could the Squad want! Another great day for the Mac Squad! With a 10 to 15 knot offshore sidewind there and back, a 24 kms slog, great training for Portugal and the Berg. Well done Squad. Easy off tomorrow and see you all on monday. P.S. After 2,5 hours what terrible styles I saw... Ha ha. I saw lots of hurt, pain and agony, but we all had one thing: GRIT. Proud of you all. We made mistakes, too many. We can´t afford it. 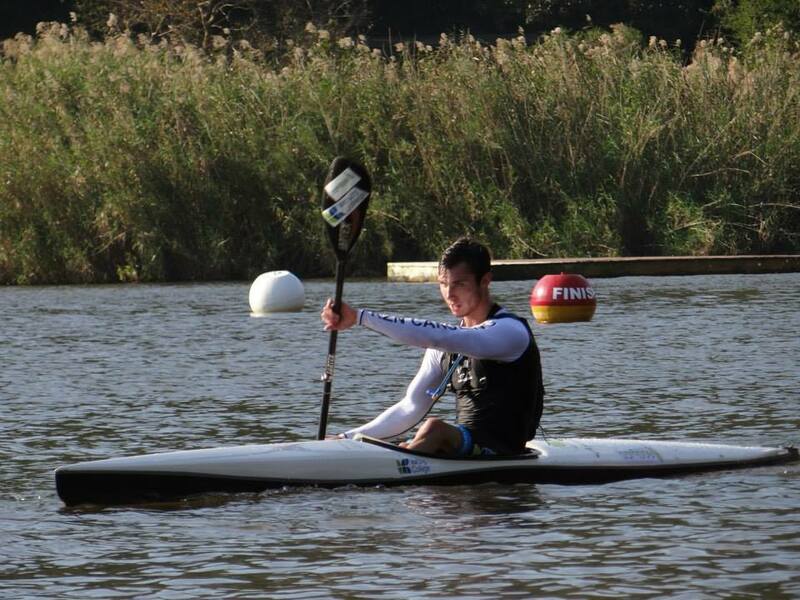 3 months to get it right before Worlds in Denmark. Plenty of time. So back to the drawingboard. To pour the concrete. Some of us are getting ready for The Berg, others Portugal, Sprint trials coming and the rest for their big picture. 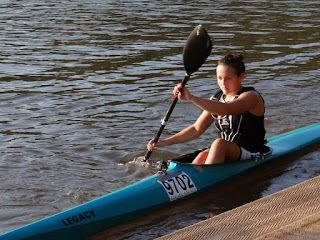 Major races, major committment, major focus. So lets do it! If not right now, then when?